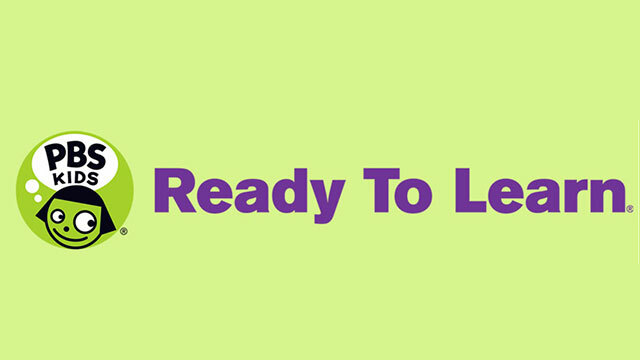 PBS LearningMedia™ is your destination for direct access to thousands of classroom-ready, curriculum-targeted digital resources. 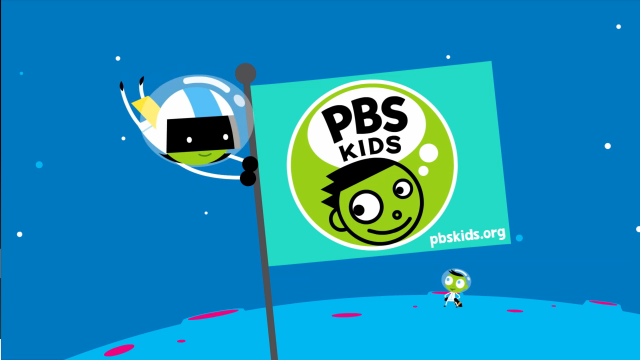 Best of all, PBS LearningMedia’s basic service is free for PreK–12 educators. 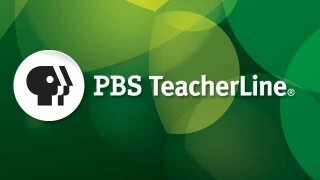 PBS LearningMedia builds on the strength of public media and is designed to improve teacher effectiveness and student achievement. Resources are aligned to Common Core and national standards and include videos and interactives, as well as audio, documents, and in-depth lesson plans. You can browse by standards, grade level, subject area, and special collections. You can also share resources with your class and colleagues through folders and social media. 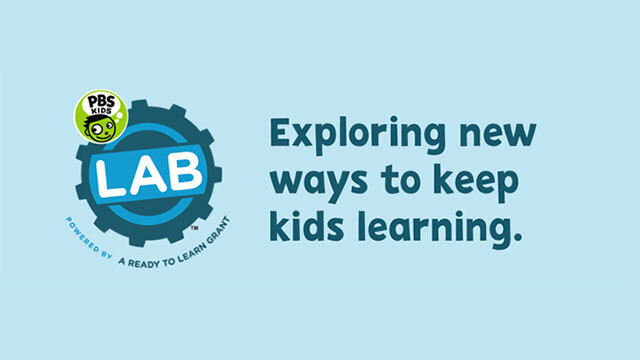 Find lessons, articles, and curriculums that make it easier for any child to read. PBS TeacherLine’s facilitated and self-paced PD courses are designed to benefit both beginning and experienced teachers. 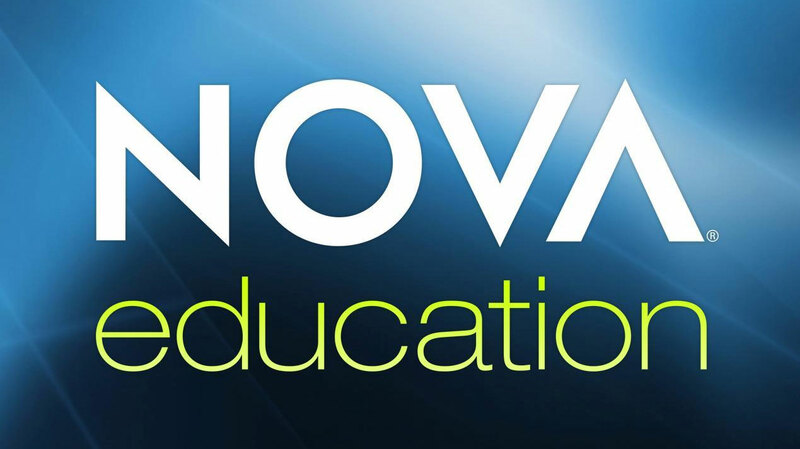 NOVA is the highest rated science series on TV and a leading source of media resource in science classrooms.